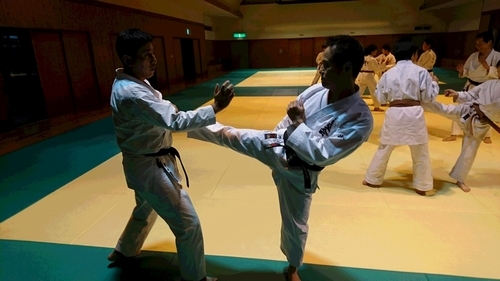 We are delighted to announce that Mr. Yoshiki Iwai, ISO chief administrator of Osato Laboratory Inc., received fighting-spirit award in the section of Kumite for 50-year-old Senior Men at the 52nd Wado-Kai Japan Karate Championship. 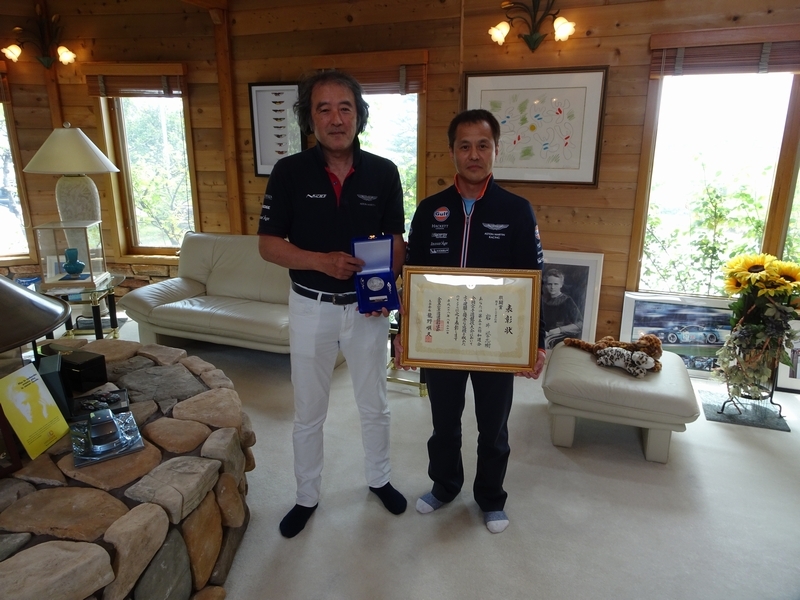 Mr. Iwai practices Karate hard after work by taking Immun'Age and succeeded in receiving the award this time. 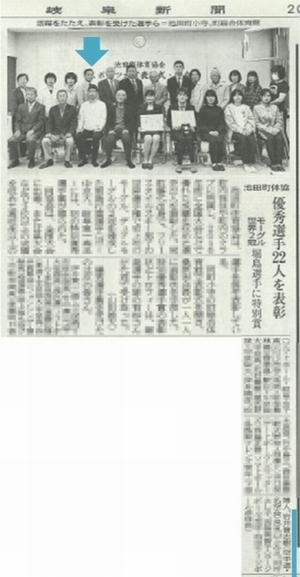 He was also selected as one of the top athletes by the Ikeda-town Athletic Association and appeared in Gifu newspaper with other 22 athletes on April 21.